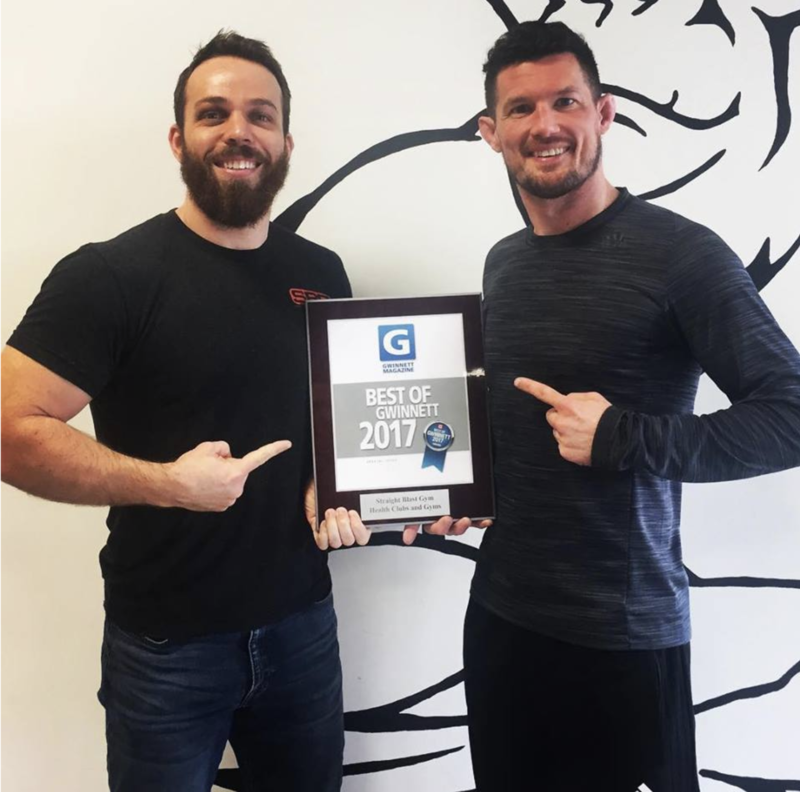 Straight Blast Gym’s Coaches Candidate Course has produced some of the top, most revered martial arts coaches, not just locally, but all around the world. 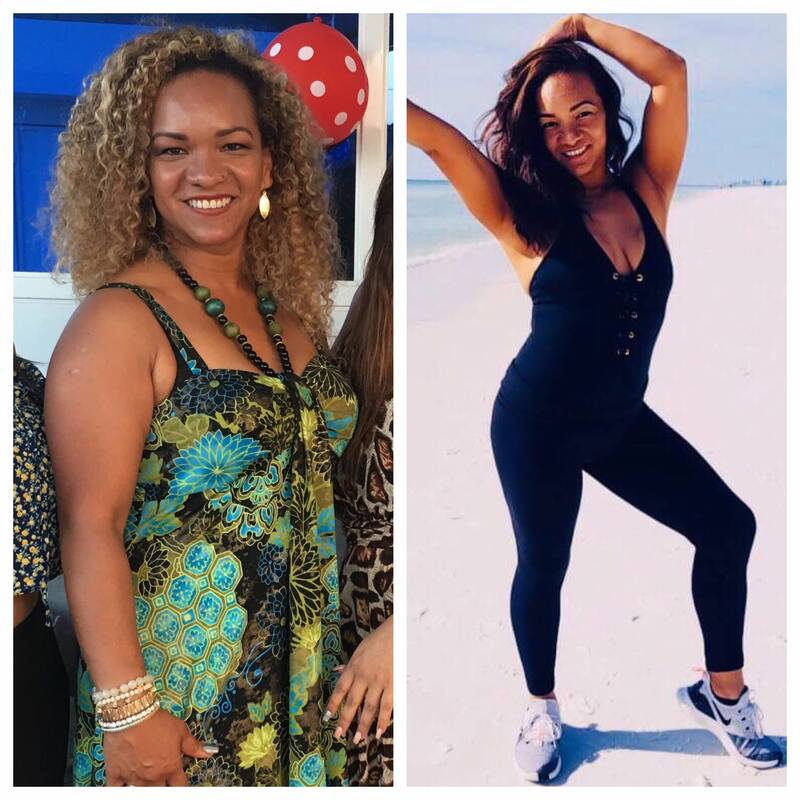 Straight Blast Gym came into prominence in large part because of their teaching and coaching philosophies. 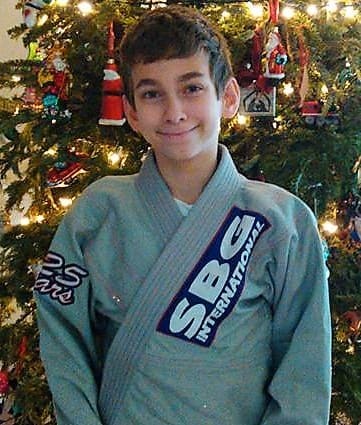 SBG athletes have obtained amazing results both physically and in competition because of the way that their coaches are able to effectively communicate with them during their training sessions. At SBG Buford, we hire from within. 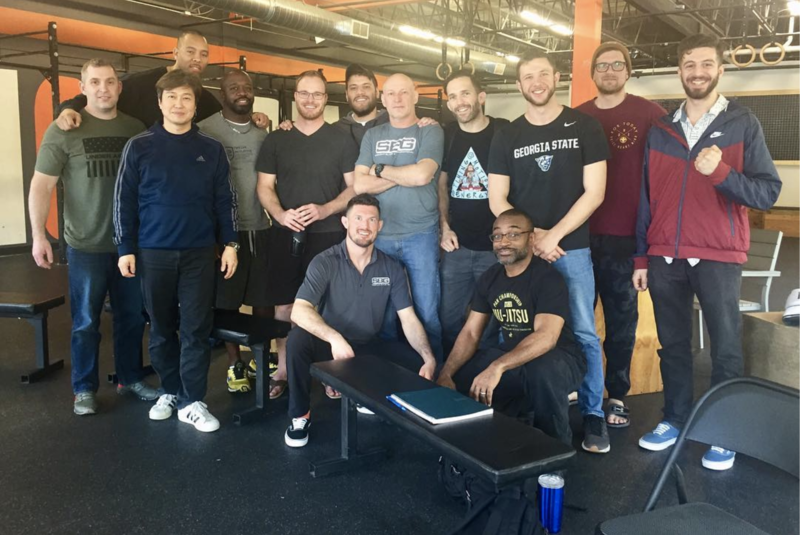 Of our current active coaching staff, every single one of them was a martial arts or fitness athlete before becoming a coach at Straight Blast Gym. We have found that men and women who come up through our organization, and being apart of our Tribe, make for the best coaches. 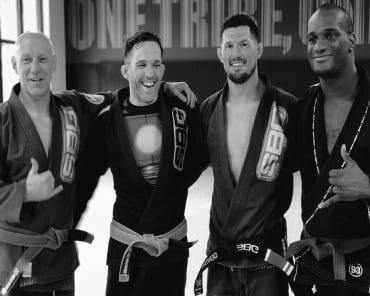 So if you are currently a Straight Blast Gym fitness or martial arts athlete...congratulations; you have already taken the first step to becoming a coach at SBG Buford! 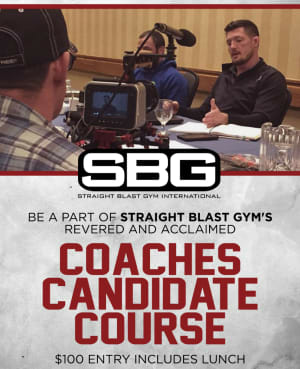 Make no mistake, the Coaches Candidate Course gives you an inside look at how Coach Phil and the rest of the Straight Blast Gym Buford coaching staff do their jobs. This is information that has been collected and discovered over DECADES from different Straight Blast Gym coaches. 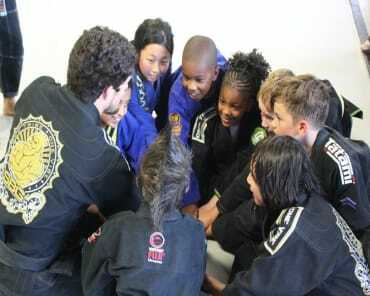 Last year’s Coaches Candidate Course produced two of our current coaches (Tyler and Alex). 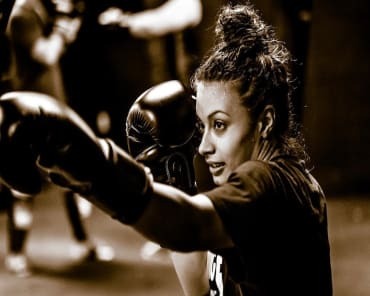 If you think you would like to make a living working at Straight Blast Gym, or coaching martial arts/fitness classes, the Coaches Candidate Course is a must-attend-event. Even those who do not desire to coach, but are in positions of management or leadership, will gain great value from the CCC. The CCC will run on Sunday, May 19th, from 9:00am - 3:30pm. Registration is $100 and includes your lunch. 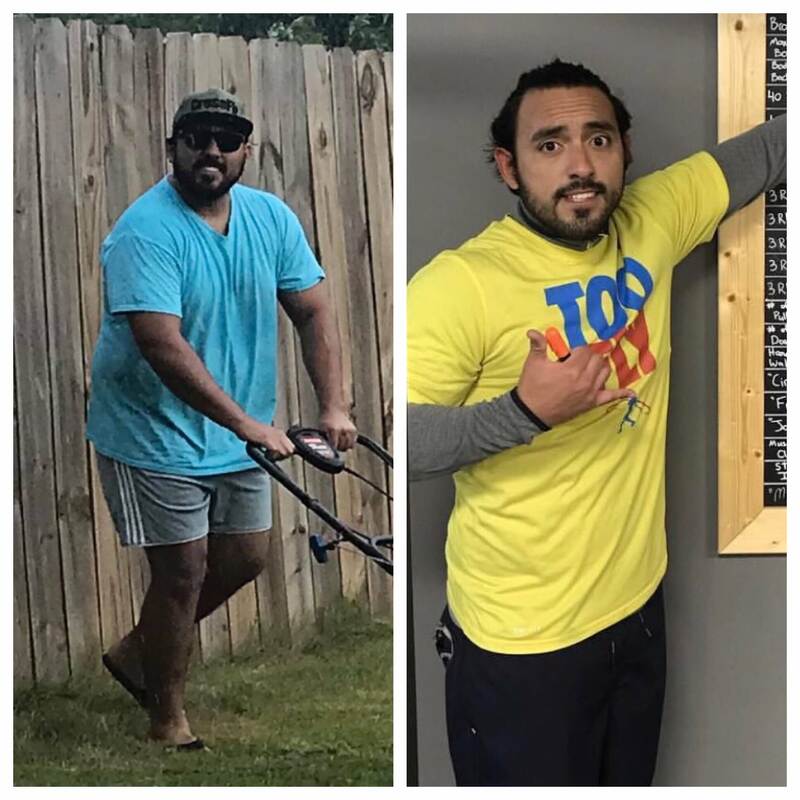 Athletes can register with one of our Shift Managers behind the front desk at Straight Blast Gym Buford.